Ross Thomson, MP for Aberdeen South, was escorted away after reports of 'sexual touching'. 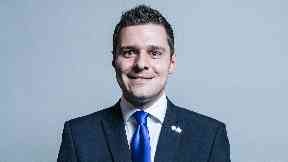 Scottish Tory MP Ross Thomson was led away by police from a House of Commons bar after reports of "sexual touching". Police were called to the Strangers Bar following an incident on Tuesday at 11pm. 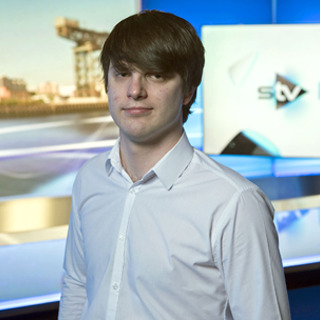 Three men, including the 31-year-old Aberdeen South MP, were said to have been involved before officers were alerted. Police said no one was arrested and no formal allegations were made. A Met Police spokesman said: "Police were called at approximately 11pm to a bar within the Palace of Westminster following a report of sexual touching. "Officers attended and spoke to the parties involved - three men in their 20s and 30s. "However, no formal allegations were made to the officers and no arrests were made." A Scottish Conservative spokesman added: "We are aware of reports of an incident last night and the matter is being looked into. "We have no further comment to make at this stage." 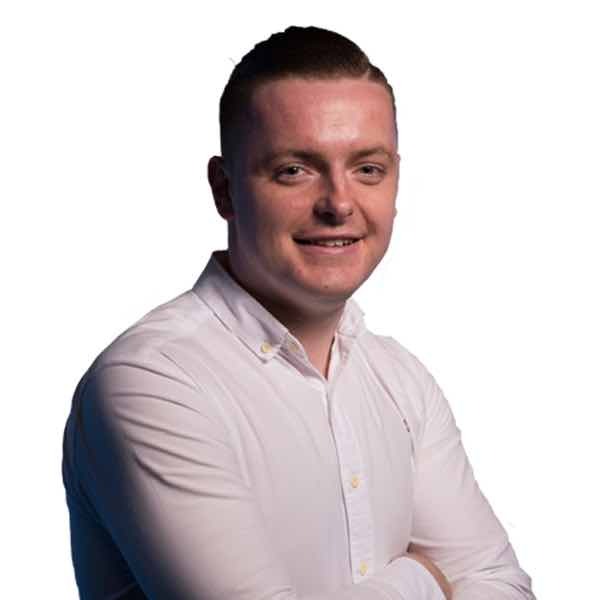 Thomson has been an MP since the 2017 general election and is a well-known Brexit supporter. In April last year he was branded a "disgrace" after joking he was channelling "his inner dictator" while on a visit to Saddam Hussein's former parade ground.